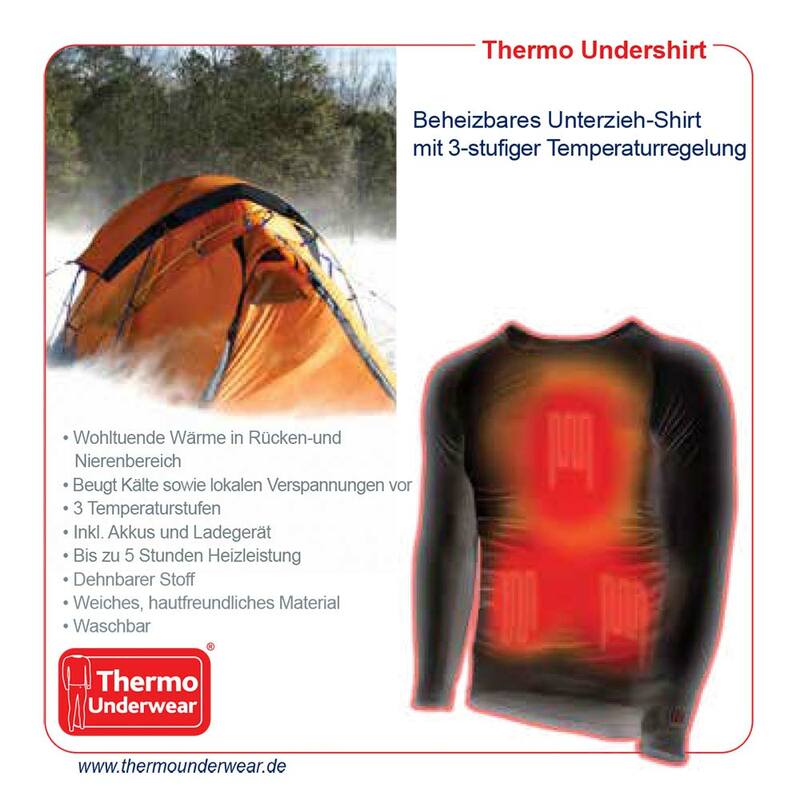 and the Thermo Work Gloves of only 179€. This winter, you should do your hands a favour. Even on the coldest winter days, keep your hands warm with the Thermo Gloves, the first wireless and rechargeable heated gloves worldwide, that even fit underneath your other gloves. 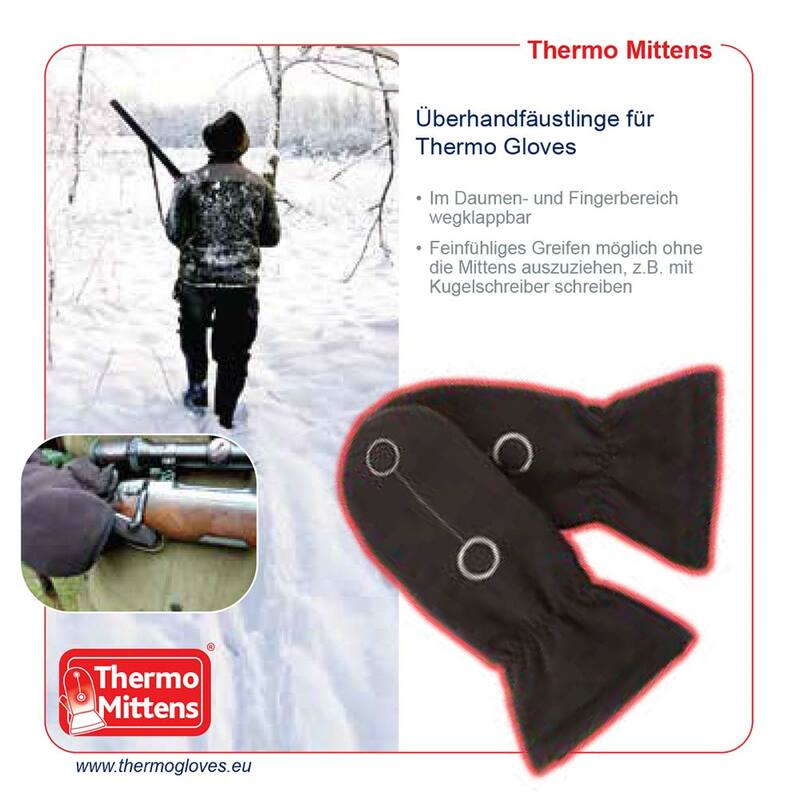 Thermo Gloves provide your hands with pleasant warmth and thus offer ideal comfort for the winter. 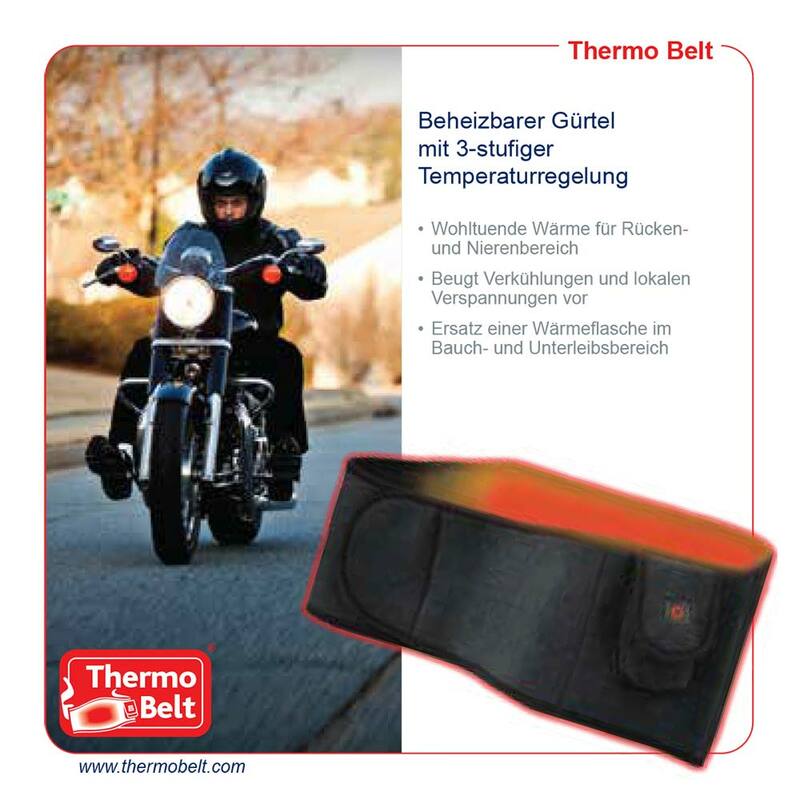 Wear the Thermo Gloves as outer gloves, or pull on your own gloves over them. No matter whether these are mittens for taking a walk, or skiing gloves, or rubber gloves for working with water, leather gloves or work gloves. All of them fit over our Thermo Gloves, because they have an extremely thin material and are elastic on top of that. They adapt to the shape of the hand and provide ideal wearing comfort. 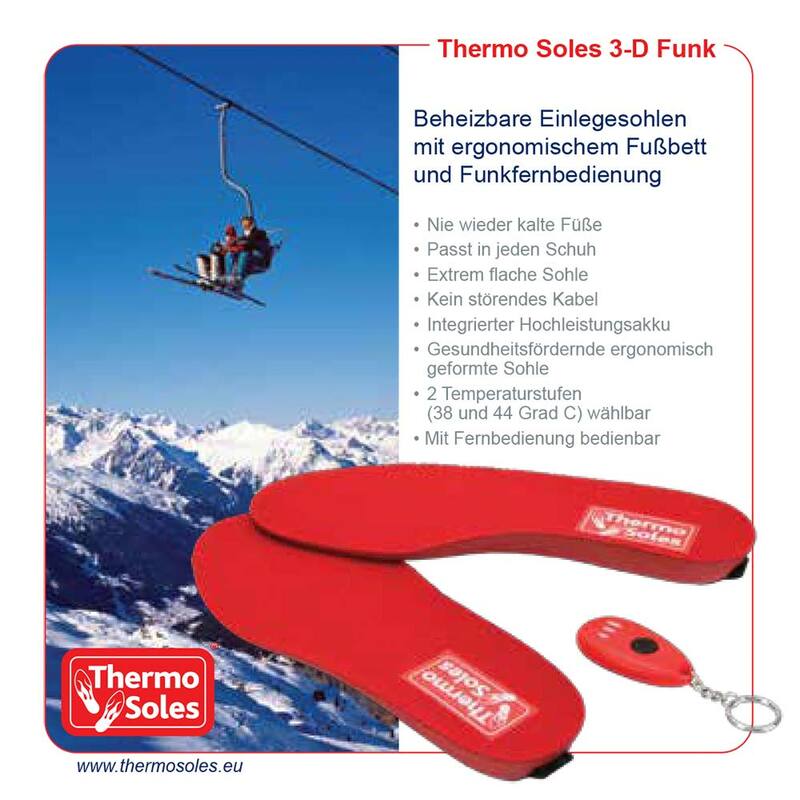 Incidentally: Recently the famous Olympic medallist Georg Hackl (3 x Gold, 2 x Silver in the One-Man Tobogganing event) has begun using our Thermo Gloves on a daily basis and he's very impressed indeed! 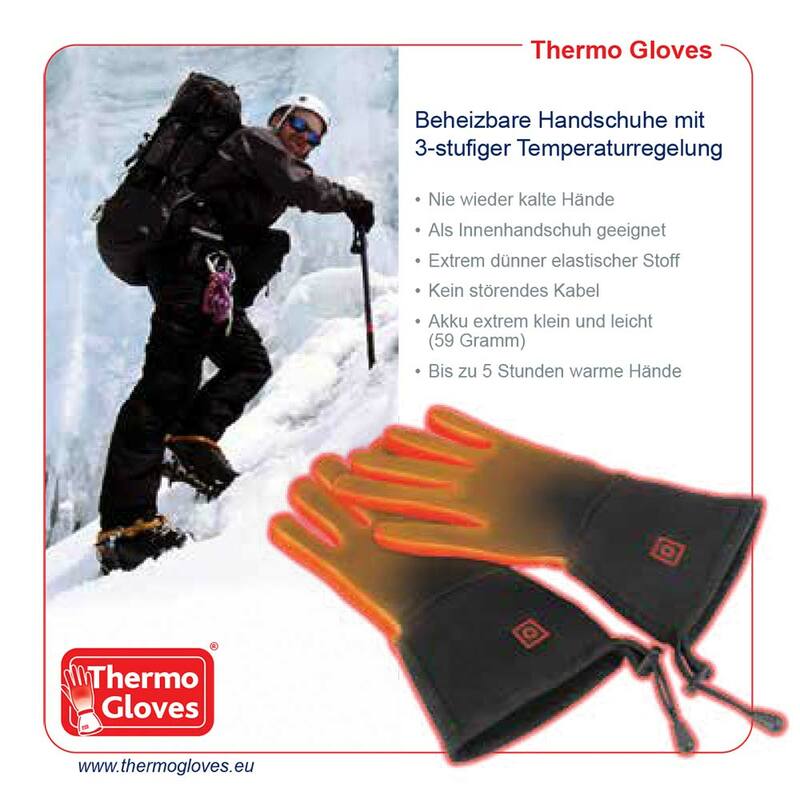 The Thermo Gloves have 3 different temperature levels with 34 degrees C, 39 degrees C and 44 degrees C.
This way you can choose your own ideal temperature, depending on whether you get cold hands quickly or not.If you are no longer cold, you can turn the heat off without having to take off the Thermo Gloves or the outside gloves, because the on/off button is located on the outside of the Thermo Gloves. 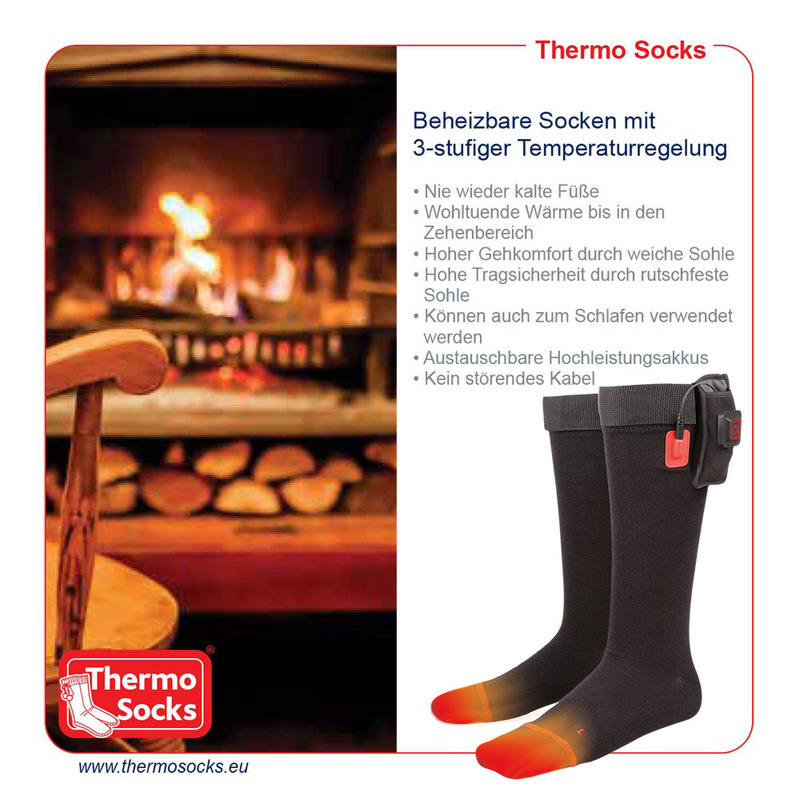 Thermo Gloves are equipped with high-tech carbon fibres that conduct the heat. 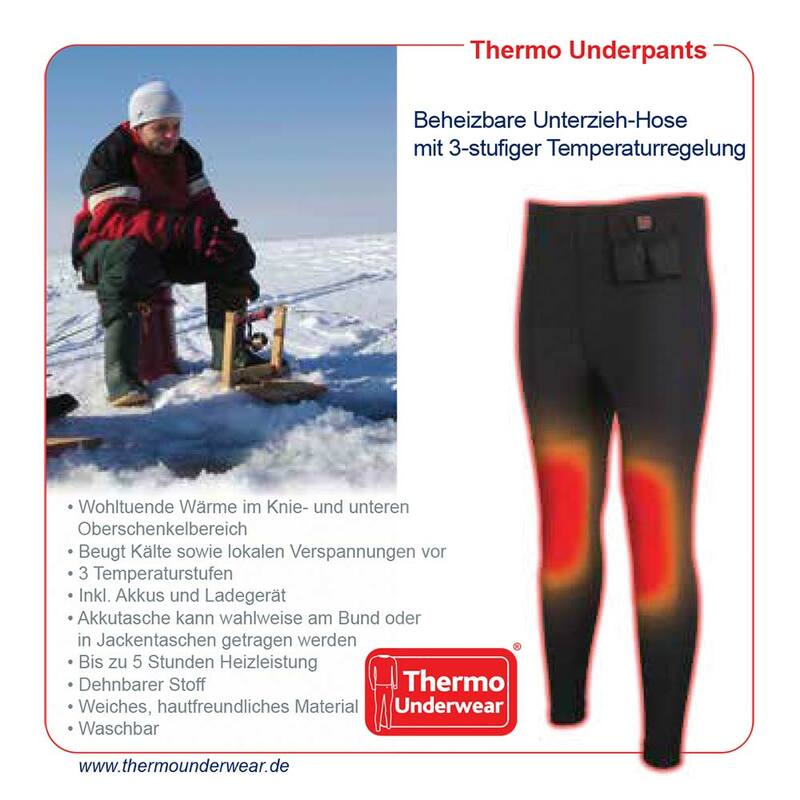 These fibres are not only extremely thin and flexible, they also ensure an even distribution of heat. 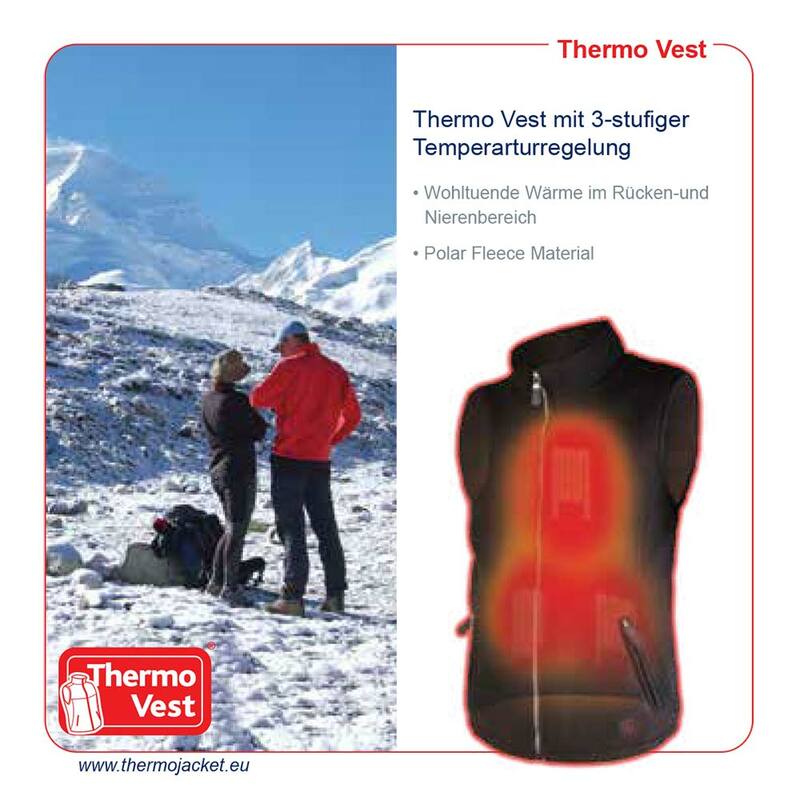 The heating time is between 2 and 5 hours, depending on the temperature level, but that does not mean that you have to have cold hands after that. Simply replace the accumulator, without even having to take off the gloves. The spare accumulators are extremely lightweight and weigh only 59 grams per piece. Thus, they are light enough to always have a second pair of accumulators along. You will not even notice that you are carrying them. 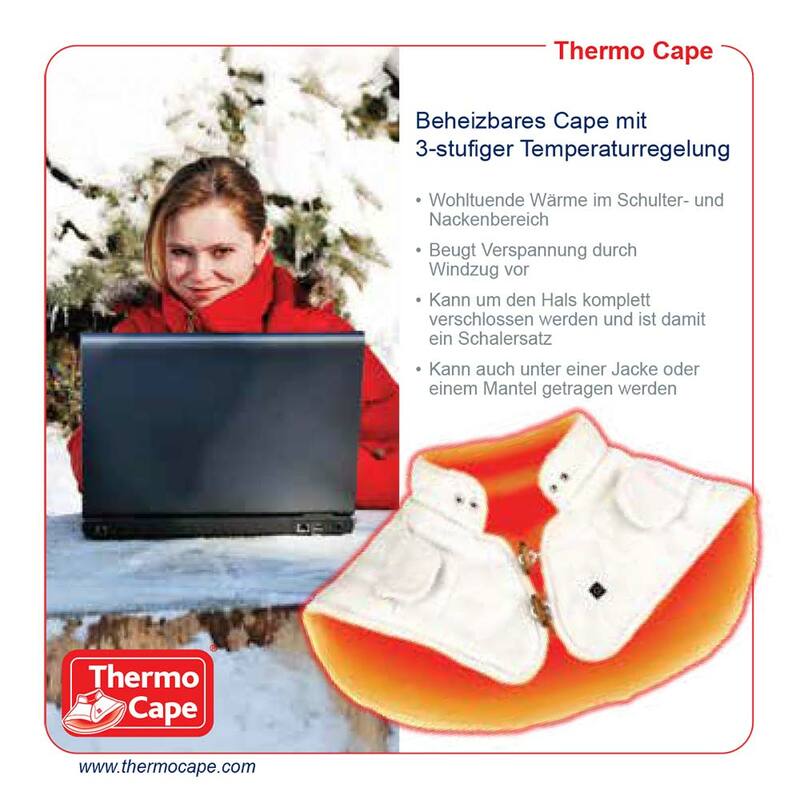 Our Topmodel...Touchpad Thermo Gloves with integrated touchpad material on the thumb and index fingers! 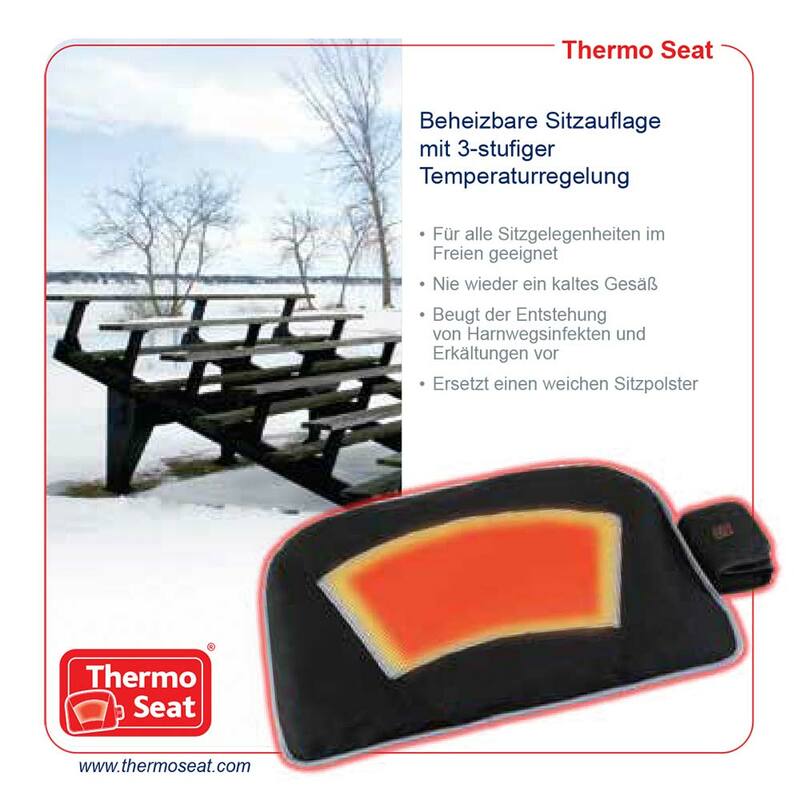 Now you can operate your smartphones or tablets without having to take off the gloves, keeping your fingers warm. The special soft PVC anti-slip material on the palm of the gloves assures a secure grip. 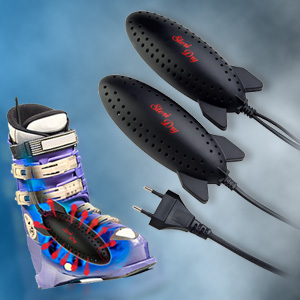 New since September 2018 are our Thermo Ski Gloves, which are lined and insulated in addition to the integrated heating element. 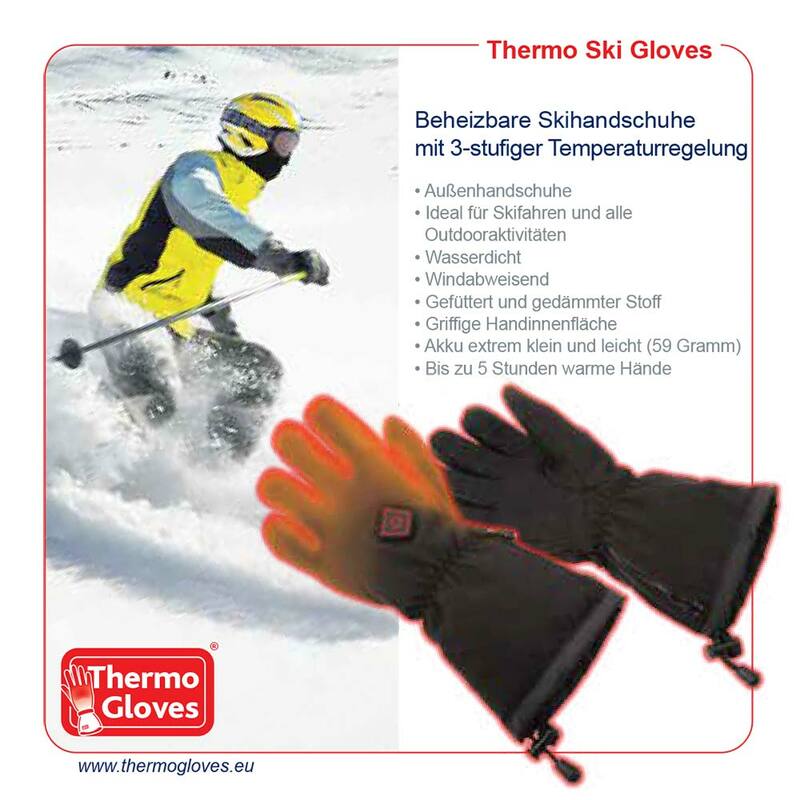 This means that these gloves can be ideally used as outer gloves for skiing and all other outdoor activities. A very modern resistant material on the palm of the glove allows a very good grip. 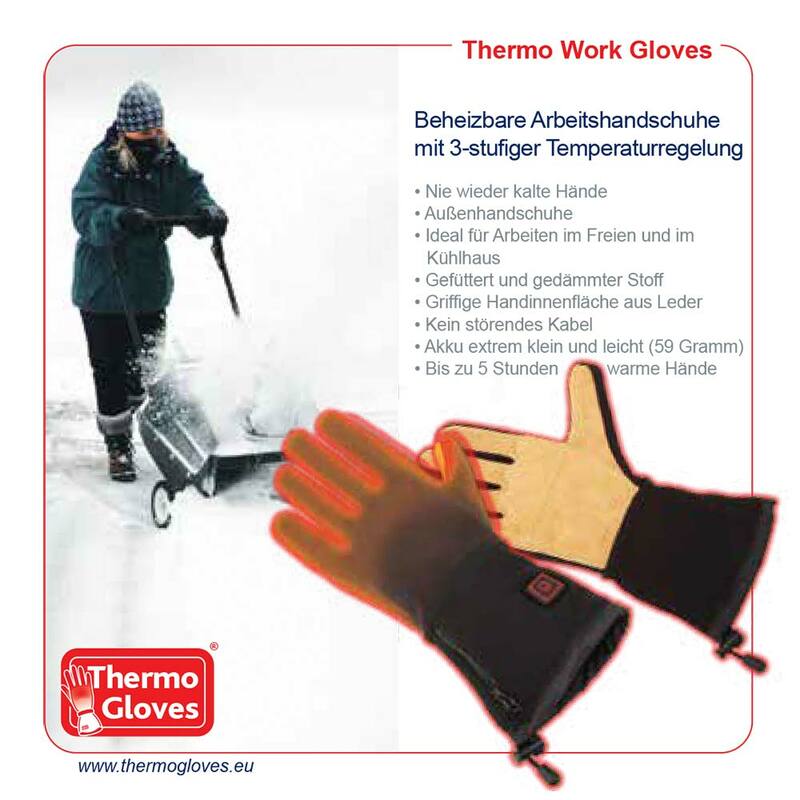 Also newly developed are our Thermo Work Gloves which are ideal as work gloves outdoors, as well as in the cold store. Thermo Work Gloves are lined and insulated and are an optimal glove for extremely cold temperatures due to their integrated heating elements. The palm of the glove is sewn with a hard-wearing, optically very appealing leather, which allows a very good grip. Our Mittens are designed that the finger and thumb area can be folded back and held open with a set of strong magnets. 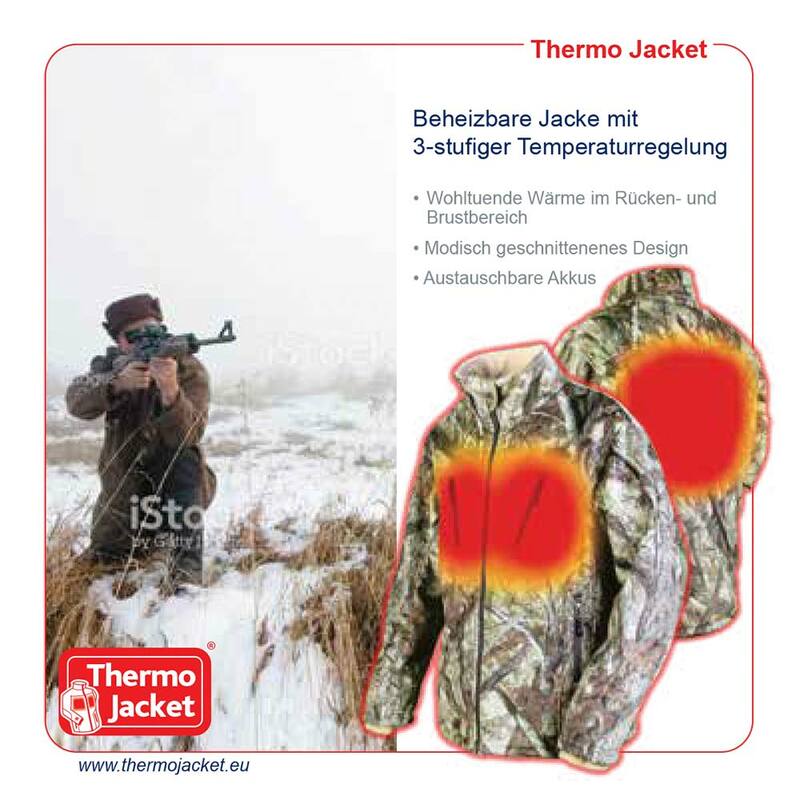 Tasks, such as writing, using the mobile phone, picture taking or even using a rifle, can now be accomplished without having to take off the mittens. Help for the right size!